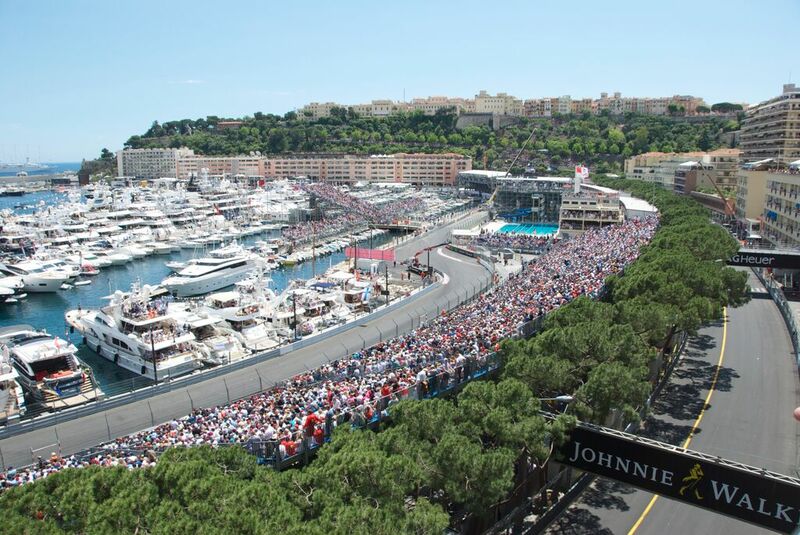 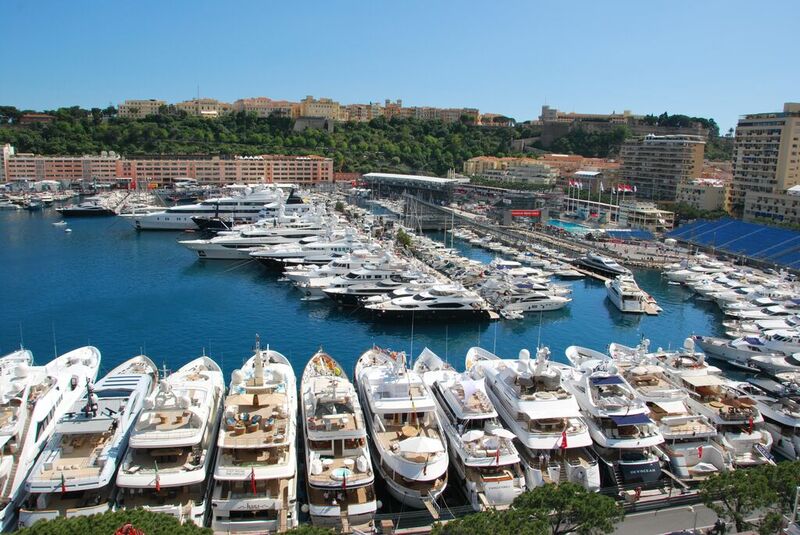 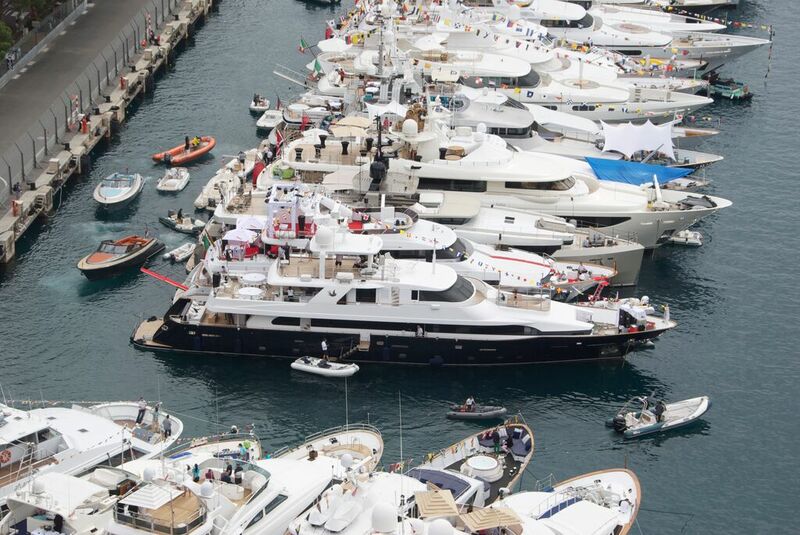 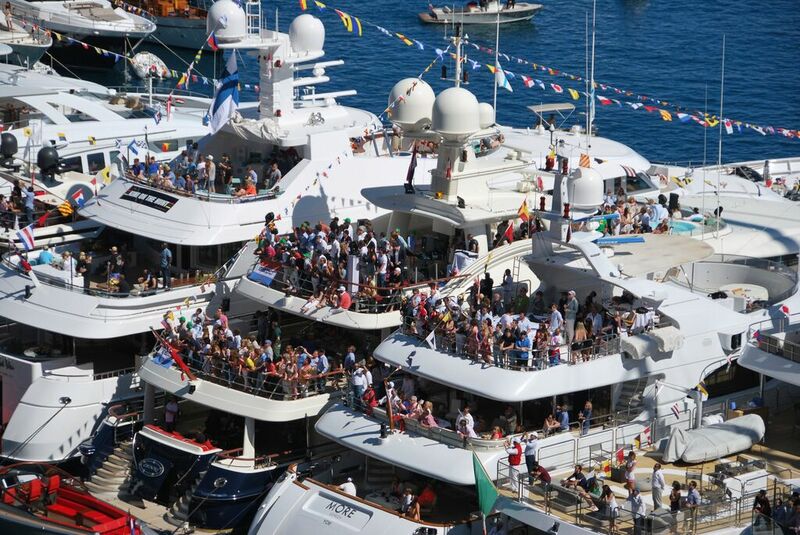 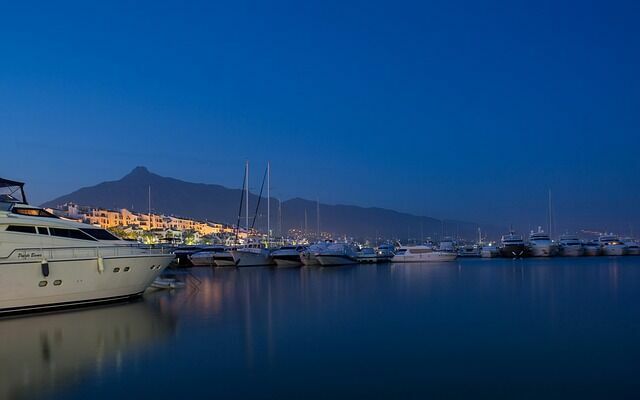 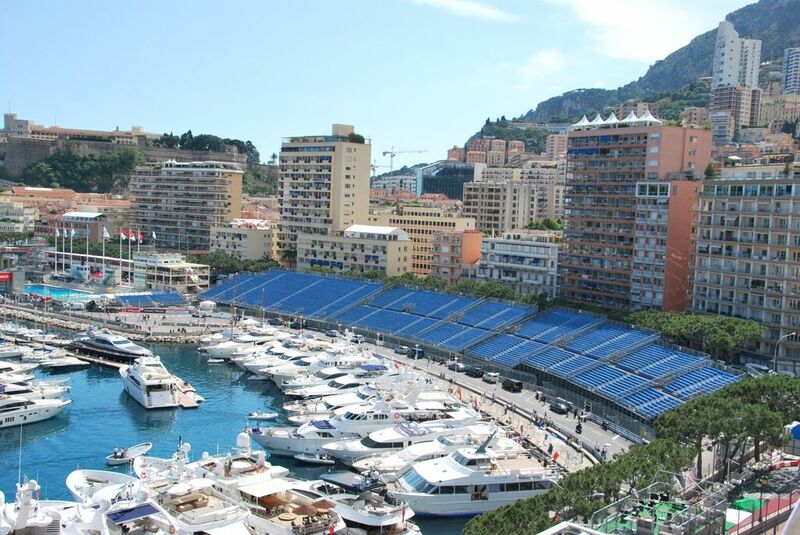 To experience the full glamour and appeal of the Monaco Grand Prix, why not spend it on one of the luxury yacht moored in the best spots of the Monaco harbor! 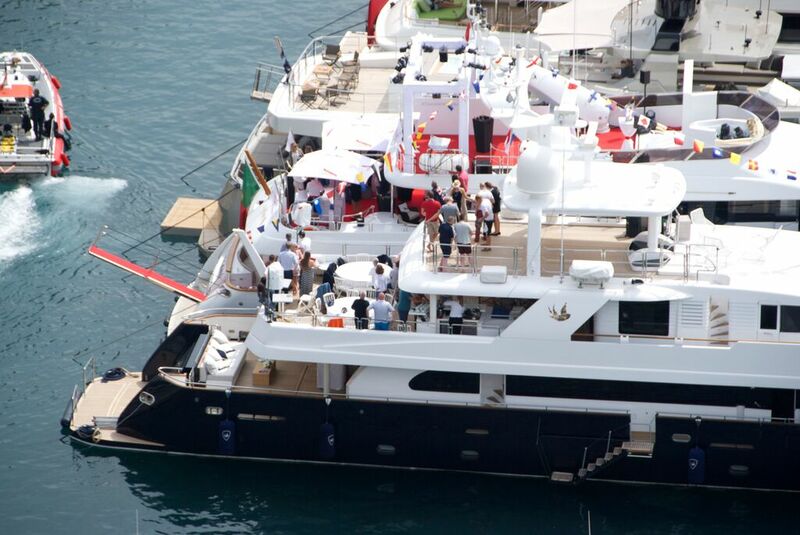 Our Yacht hospitality offers guarantees to bring you the outmost of this glamourous weekend. 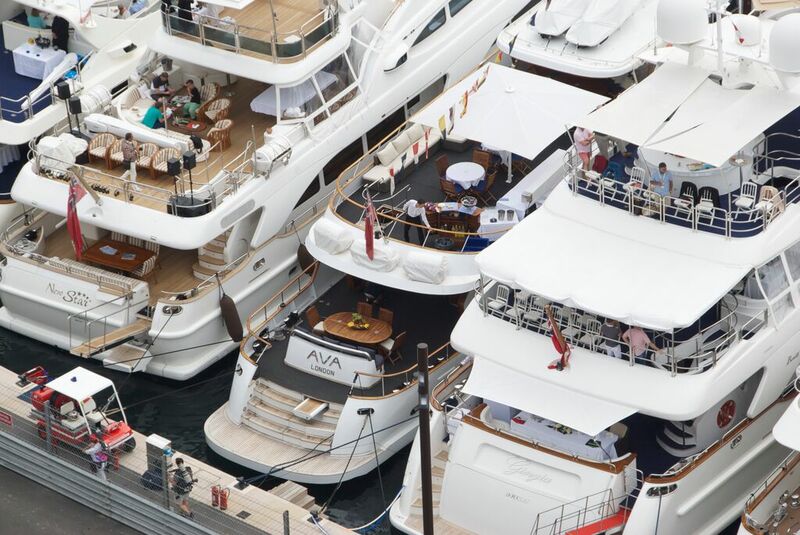 Live the dream on one of the floating palaces in the heart of the action and savour the sound and tastes that only Monaco Grand Prix will bring.